Franklin Furnace is a renowned New York–based artsorganization whose mission is to preserve, document, and present works of avant-garde art by emerging artists—particularly those whose works may be vulnerable due to institutional neglect or politically unpopular content. Over more than thirty years, Franklin Furnace has exhibited works by hundreds of avant-garde artists, some of whom—Laurie Anderson, Vito Acconci, Karen Finley, Guillermo Gómez-Peña, Jenny Holzer, and the Blue Man Group, to name a few—are now established names in contemporary art. Here, for the first time, is a comprehensive history of this remarkable organization from its conception to the present. 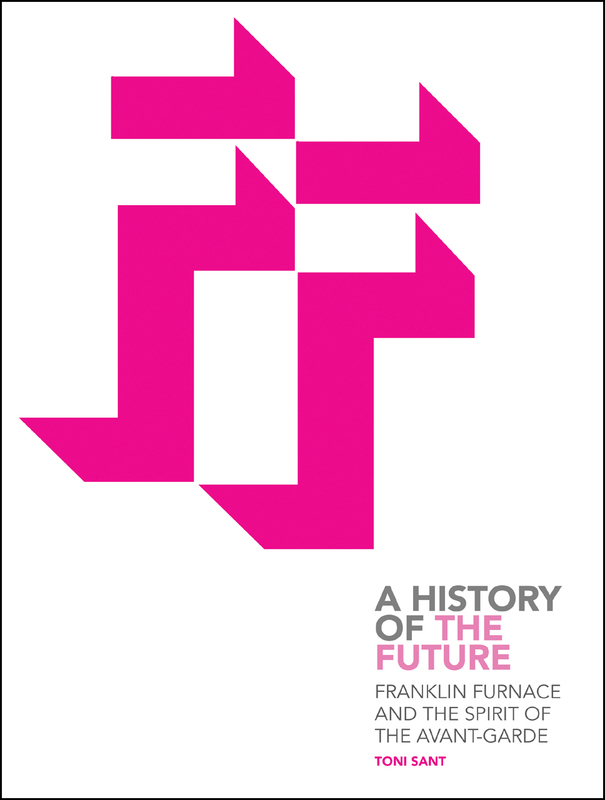 Organized around the major art genres that emerged in the second half of the twentieth century, this book intersperses first-person narratives with readings by artists and scholars on issues critical to the organization’s success as well as Franklin Furnace’s many contributions to avant-garde art.